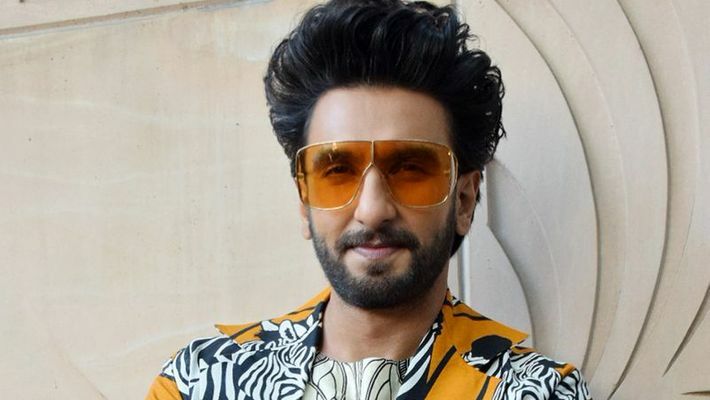 Arjun Kapoor and Ranveer Singh's bromance is legendary, so Kapoor's hilarious comment on Ranveer's OOTD photograph has fans laughing out loud. Mumbai: Whoever said true friends stab you in the front was probably referring to Arjun Kapoor-Ranveer Singh's bromance. Cuz' true friends troll you publically when you are trying your best to flex your new clothes. 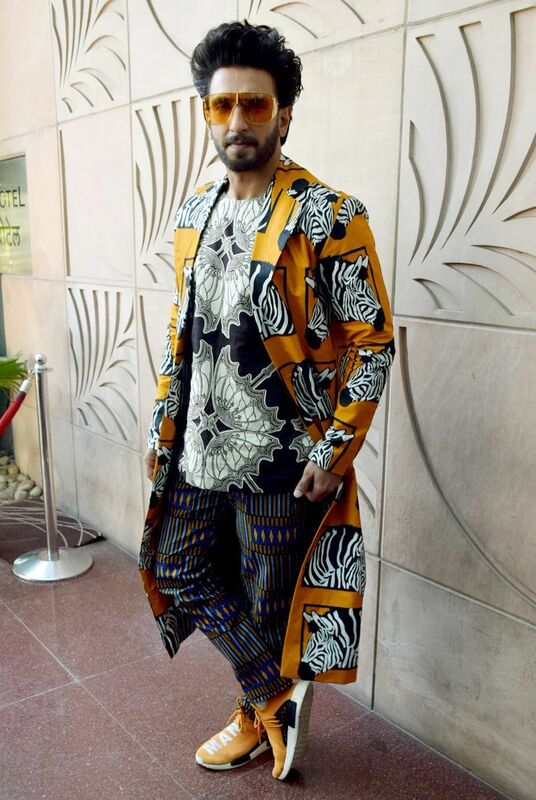 Actor Ranveer Singh has been quite busy with promotional activities for his upcoming Gully Boy flick. As is his wont, Singh dressed up in his usual eclectic style and even took to social media to share his outfits with his fans. 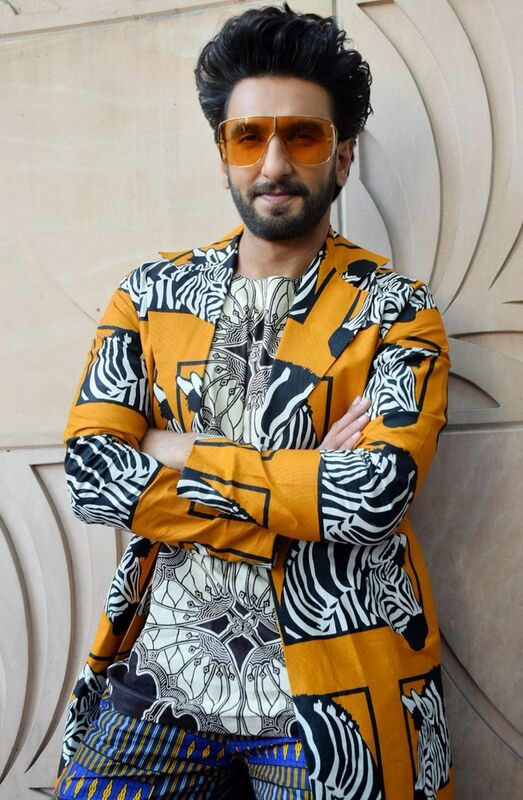 While his recent outfit was nothing unusual considering the Simmba actor is known to wear whacky prints. For this particular look, he teamed a printed outfit by designer Masaba Gupta with Adidas Originals footwear. While fans were digging his orange avatar, his friend and Gunday co-star, Arjun Kapoor decided to hold the mirror to the star and tell him what he really thought of his outfit. Kapoor didn't miss the opportunity to troll his friend and left a comment on Ranveer's photo, "Narangi mausambi Wala." The comment had the netizens in splits and unleashed a series of hilarious comments. One user supported Kapoor and wrote 'Seasonal fruit and seasonal attire' while another commented, "Pakka Kisi ke to ghar ke curtains gayab hue hai..". Other simply laughed along at the antics of this bromantic jodi. It seems that Ranveer is used to getting his leg pulled by Kapoor because he continued to post another OOTD from the Gully Boy promos in Berlin, Germany. The fur cape did spark a debate among the netizens claiming that the actor should support the anti-fur campaign. Considering that the jacket is from the fashion house Missoni that has gone fur-free, the argument may just be declared void.